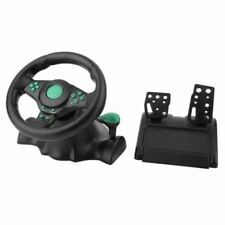 Plug & Play Racing Wheel and Pedals. Plug and play capable device. Simple as that. Includes Batteries and Charging Cable. 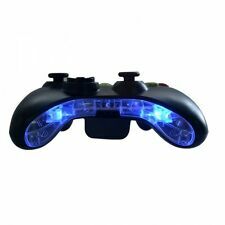 XBOX 360 Controller LED Thumb sticks & Guide Button 7 Color Changing Mod Kit . 7 Color Changing Mod Kit. 2 thumb sticks and the Guide Button Light up. 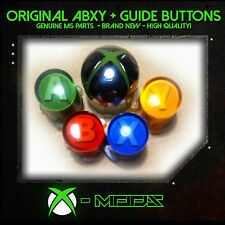 2 x Transparent thumb sticks. 7 Color mode which include Red, Green, Blue, Yellow, White, Aqua, Purple. 2 x 3M double sided adhesive. Microsoft - Model 1537. GENUINE - OFFICIAL. We will work with you to until you are satisfied. If you are unhappy. Good luck to you ! The PHANTOM-S effectively enhances the speed of front sight accuracy in FPS shooting games, offering the best FPS gaming experience. Not doing so well with FPS games on the game console? Can’t aim and shoot fast enough or accurately? The PHANTOM-S is the answer for players fed up with the drawback of clumsy slow controllers! The PHANTOM-S is specially designed to assist the gamer in FPS games on game consoles. You can abandon the conventional gamepad to enjoy smooth controls, enhanced accuracy, and continuous-fire with a PC keyboard and mouse for first-person shooter games on game consoles. The PHANTOM-S adopts ACT (Agile Control Translator) signal conversion technology proudly developed by ATEN. Our... *** TAP FOR FULL DESCRIPTION & SPECIFICATIONS ***. Tear in thin outer card sleeve. Very small bend in outer steel case (see photos). Remains Factory Sealed. Contents flawless. Official UK Release. 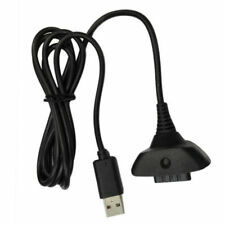 For Microsoft Xbox 360 and also Windows PCs. Made by: 3rd Party - Gator Claw. 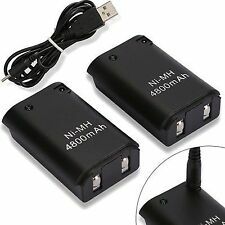 Connection: Wired USB. Made by: 3rd Party - MadCatz. For Microsoft Xbox 360. Kits Instalación Montaje Puerta Corredera Accesorio Granero Riel Acero 6 FT XUR. Q2: How can we process if I'm not satisfied with your product?. Wholesale & Job Lots. MPN Does Not Apply. Item Specifics. Support for hot foot pedal technology. The foot pedal has an analog function in digital mode. 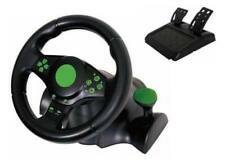 The realistic design lets you drive your car just like it is. 1 User Manual. Due to the differences between the different displays, this picture may not reflect the actual color of the item.